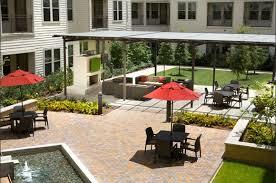 District at Memorial is a new community offering luxurious apartments located in Houston, TX. 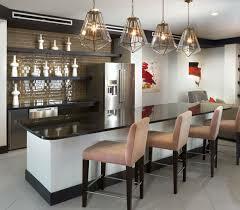 Each apartment home features unique details and offers beautiful finishes. 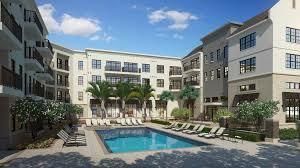 Upscale shopping, fine dining and entertainment are just minutes away in City Center. 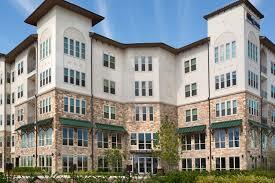 Surrounded by open-air plazas and beautifully designed green spaces. District at Memorial features spacious, beautifully-finished apartments with a long list of designer details and luxury amenities.